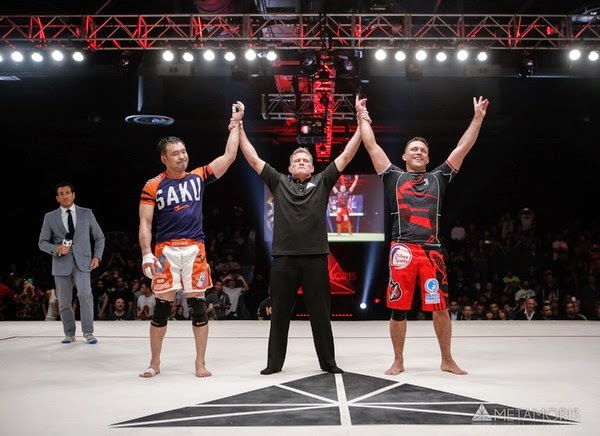 UFC 180 goes dwon today, Saturday November 15, 2104 in Mexico City, Mexico and the main event is an interim heavyweight title fight between Mark Hunt & Fabricio Werdum. 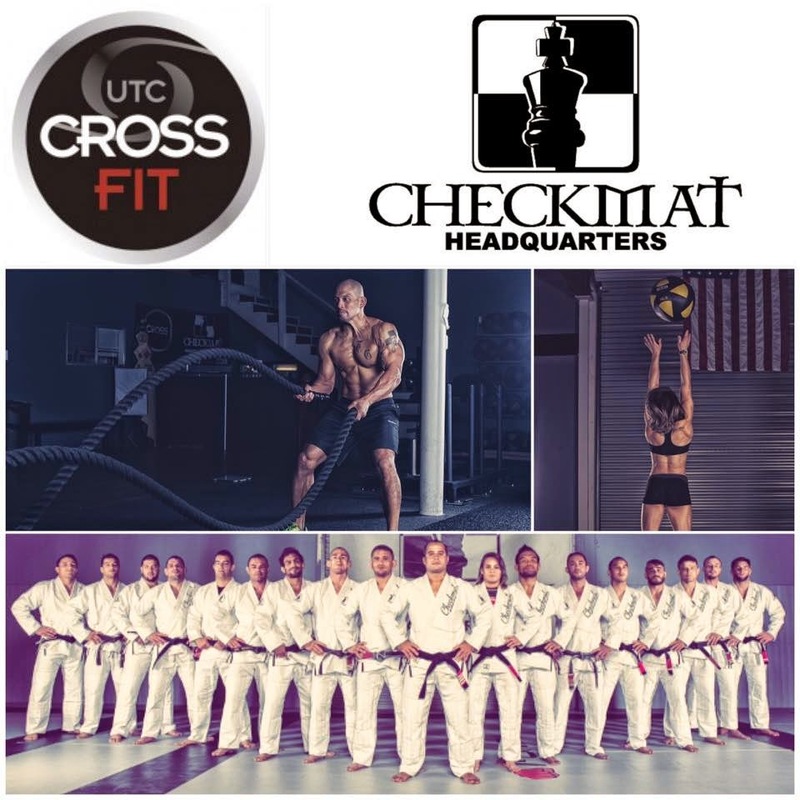 Don't miss the Grand Opening of Checkmat Headquarters. 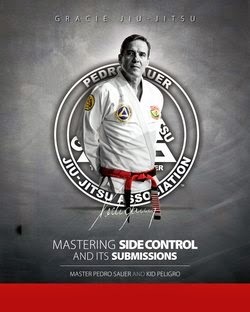 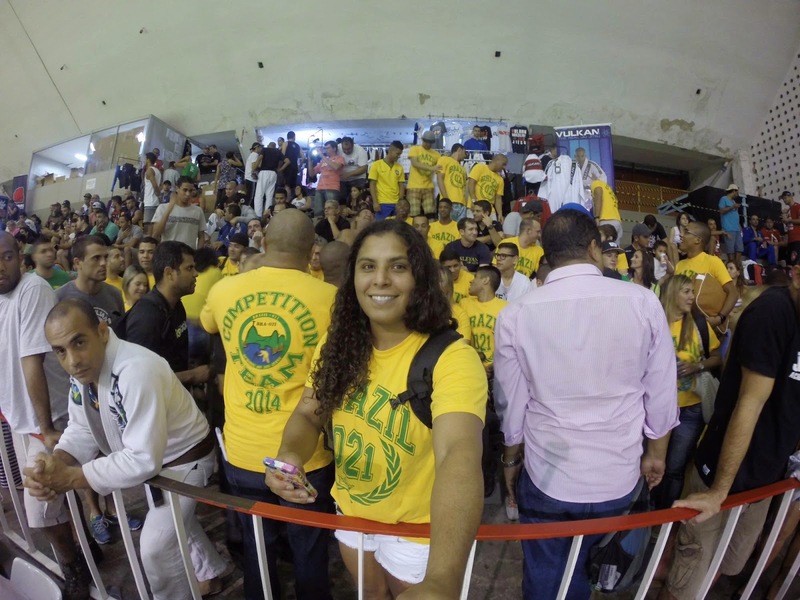 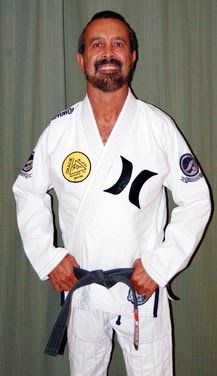 With the outstanding Leo Vieira at the helm the academy offers Jiu-Jitsu and mch more. 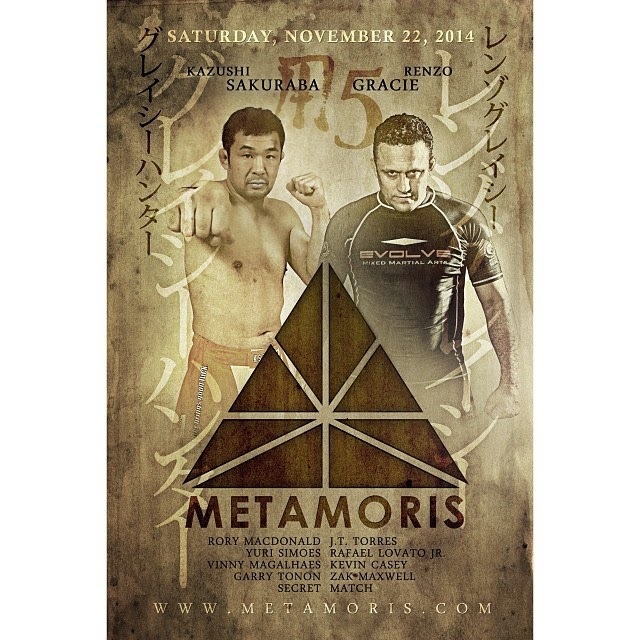 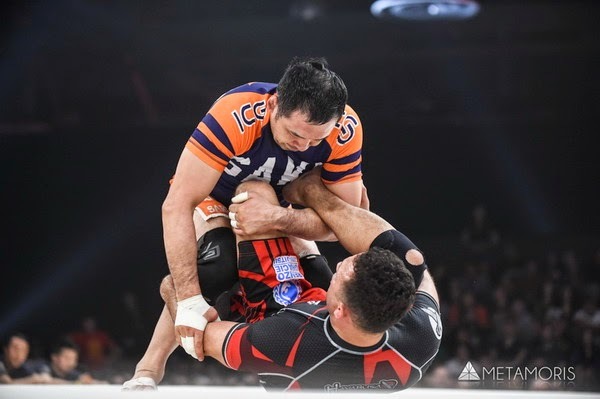 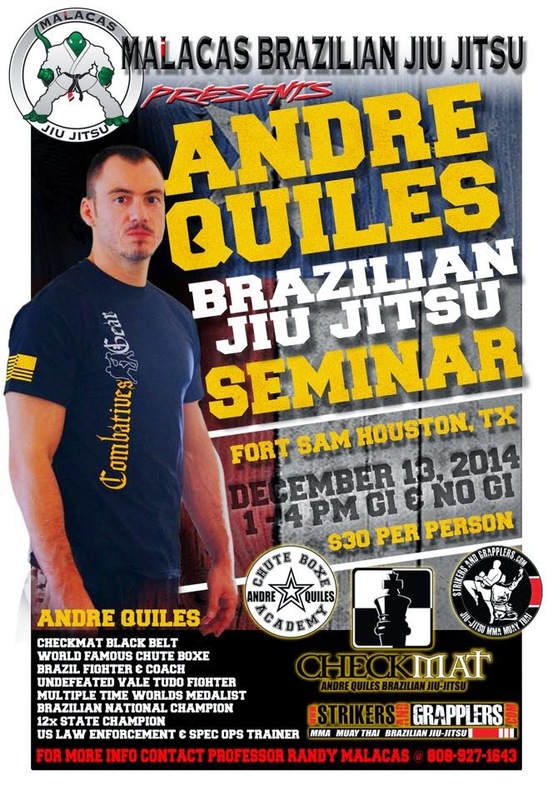 The event will feature a free seminar by some of Checkmat's best including Leo. 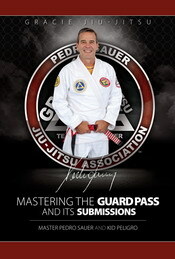 2:00PM Free seminars open for all teams bring some friend and your Gi!